FnacPlay is an app providing a virtual theater to watch premium video on demand, previously purchased or rented on Fnac video service. 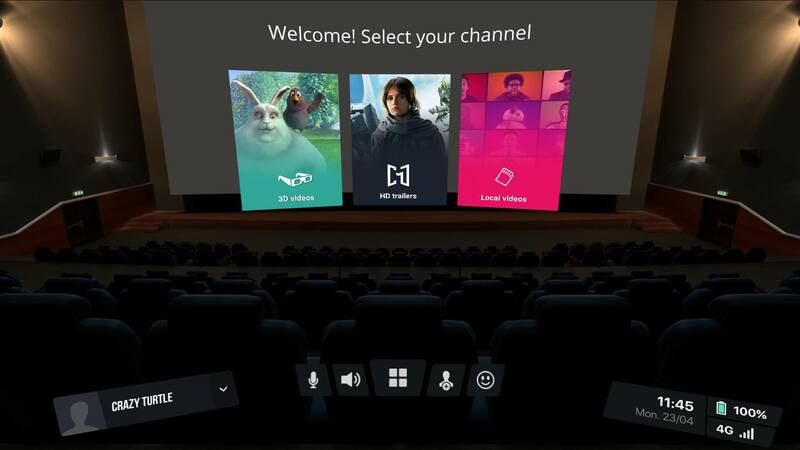 The virtual theater, powered by CINEVR product, exists as a standalone GearVR app with the complete UI for browsing content. Also, the theater is available on existing FnacPLAY apps for iOS and Android, using a cardboard.